28-8: The Power of Teamwork, is an innovative program intended to help students and administrators develop and enhance their leadership skills using the 1972 Summit Series as a backdrop. The name is derived from the 28,800 seconds in the eight hockey games played between the best Canadian and Soviet player of their time. 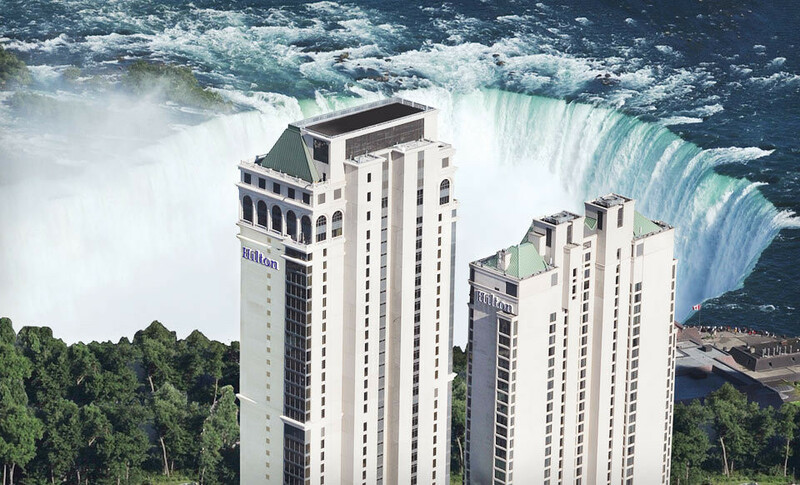 The program was launched during the August Director’s Meeting in Niagara Falls. Among those who shared important lessons about leadership and teamwork at that meeting were members of Team Canada ’72, were Dennis Hull, Phil Esposito, Brad Park and Pat Stapleton and coach Harry Sinden. Other Team Canada ‘72 members are expected to come to Niagara later this fall for a one-day Niagara Catholic Leadership Symposium which will bring together hundreds of student leaders to hear the players talk about their challenges and experiences during training camp, and in the games played in Canada and the Soviet Union. 28-8: The Power of Teamwork offers a three-prong approach to our schools. Using the stories of how the very diverse and highly competitive players had to work together to become a team which would ultimately – and unexpectedly – beat the powerful Soviet juggernaut, students and staff learn leadership and teamwork skills. This project will also include an important academic component, as students in Grades 4-6 learn about the Summit Series, the time in which it took place, and the way in which it effected change on the world. 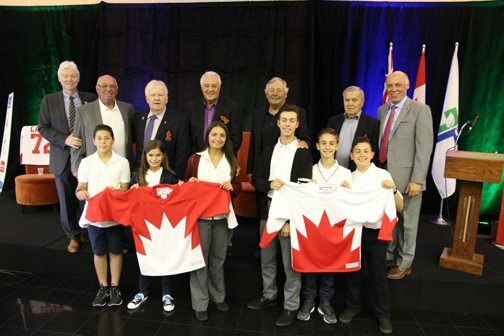 The 28-8: Power of Teamwork program is the result of months of consultation and planning between Niagara Catholic staff, Team Canada 1972 and Brock University’s Goodman School of Business. 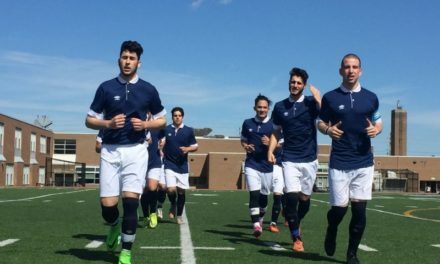 This program has caught the attention of media outlets at in the Niagara region, across Ontario and was even featured in the Catholic Register and the New York Times. 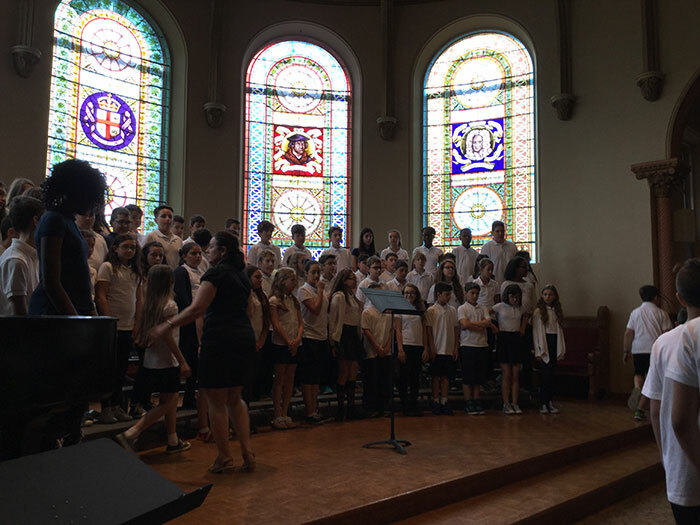 View more photos on the Facebook page for the NCDSB. 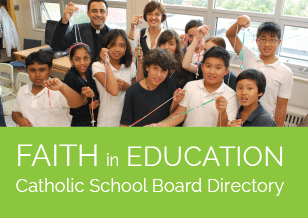 Submitted by the Niagara Catholic District School Board.